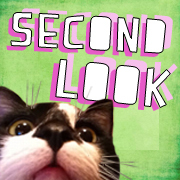 Live on Kickstarter today (and already funded! 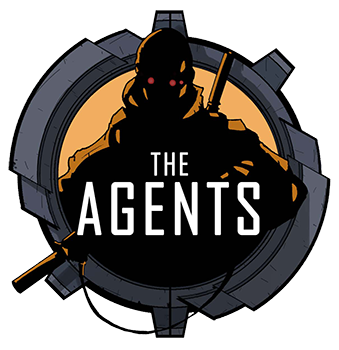 ), is The Agents, a card game where you constantly need to be on your toes to win. 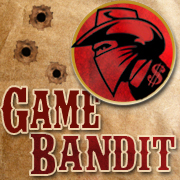 Designed by Saar Shai, the game put you in a war between agents who have no agency to belong to any more. It supports 2 – 5 players, and has run me between 30-60 minutes to play. I was able to give them game a shot early, and I’ve really enjoyed it. The main mechanic of the game is the Double-edged cards. One side of the cards provides you with points when matched up with another card. The other side has a command that gives you a special power to use. The trick here is that you can only face one side towards you, and the other side towards your opponent. If you have the arrows pointed away from you, your opponent can possibly score from it. If you place the command away from you, your opponent gets to use that command to their advantage. It’s a constant struggle of how to use a card to your best advantage. Also in the game are the mission cards. Successfully deploying and meeting the conditions of these cards can really help you rack in the points. Free agents can also give you a point boost AND a special ability, but are discarded after play. During the game you’ll have to not only worry about which side of your cards to play, but also their positions in their faction line. You want to match up arrows to point towards you, and also disrupt your opponents’ lineups so they don’t get any points. 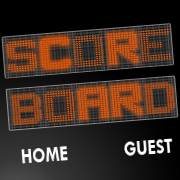 Points are scored at the end of every turn, and the first person to 40 points wins. It may sound simple, but you’re also using your points to buy more Agent and Mission cards. Resource management is a must. 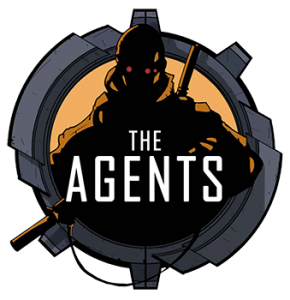 Overall The Agents is one of the better games I’ve played this year, and I’ve already gotten a lot of enjoyment out of it. Even though the project is already funded, there’s some great stretch goals in there to achieve. 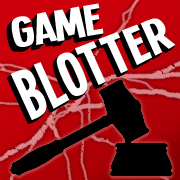 An early release copy of the game was provided free for review by Saar Shai.